Julie grew up in the rural community of Fort Recovery, Ohio, population 1,500, best known for being the headwaters of the Wabash River and for two Native American battles in the late 1700s. There she embraced the simple life on her family’s farm where they raised corn, soybeans, wheat, chickens and cattle. Life was good, but her vision was on the world outside of Ohio. In high school she secured an exchange student opportunity in Germany, where she honed her language skills. Following her graduation, a class of 62 students, Julie attended Smith College in Northhampton, MA and once again studied abroad, this time for a year in France. Upon college graduation she fueled her entrepreneurial spirit and put her Economics degree to work by starting a publishing business that focused on investors in the natural resource sector. The success of her business inspired her desire for more education and that’s when she entered the University of Florida Levin College of Law where she completed her J.D. and her LL.M. in Taxation. While obtaining her advanced law degree, she and her colleague secured first place in the American Bar Association’s Law Student Tax Challenge, LL.M. Division. Today, Julie has a thriving estate planning, trust and probate practice that allows her to use her economics, business ownership and tax knowledge to guide and direct her clients in matters that impact their families and future generations. This coupled with her experience interning for several judges, both in the U.S. Bankruptcy Court and U.S. District Court provided an insider’s perspective, allowing her the unique advantage of seeing potential litigation matters from the eyes of a judge’s clerk. 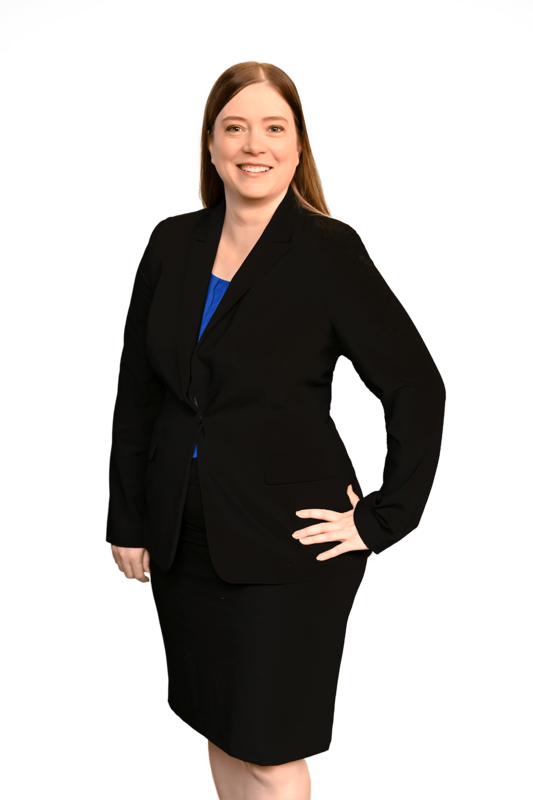 Julie is active in the Florida Association of Women Lawyers, were she held a leadership role in the St. Johns County chapter. She is also a member of The Florida Bar’s Real Property, Probate and Trust Law Section, the Tax Law and the Elder Law Sections. She is a graduate of Smith College, with a B.A. in Economics and French Studies and University of Florida Levin College of Law where she earned her J.D. and LL.M. While in law school she also attended the Duke-Geneva Institute in Transnational Law in Geneva, Switzerland where late Supreme Court Justice Antonin Scalia taught a course on Separation of Powers. She also served as the Executive Research Editor of the Journal of Technology Law & Policy and the Research Editor of the Florida Journal of International Law, while a law student. For fun, Julie likes to read or do anything creative and she always welcomes the opportunity to continue her world travels, especially places that allow her to use her language skills. The Florida Bar’s Real Property, Probate and Trust Law Section, the Tax Law and the Elder Law Sections; Past Member, St. Johns County Bar Association. Past Chapter Representative, St. Johns County chapter of the Florida Association of Women Lawyers.